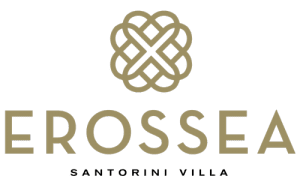 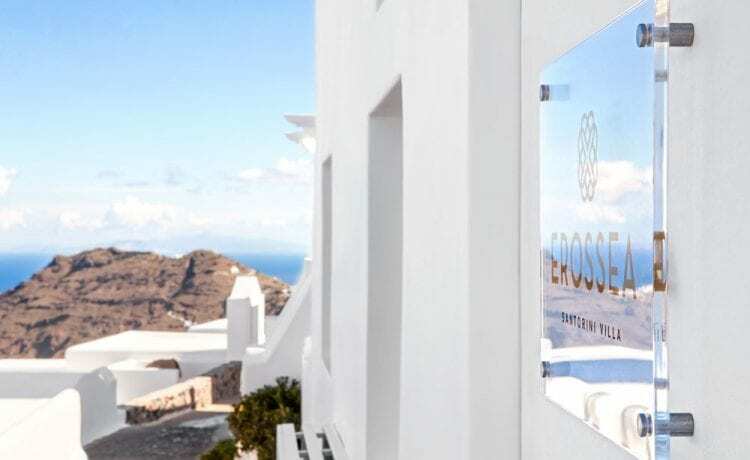 Erossea Villa is newly renovated spacious and exclusive romantic accommodation on the west side of the island in Imerovigli village. 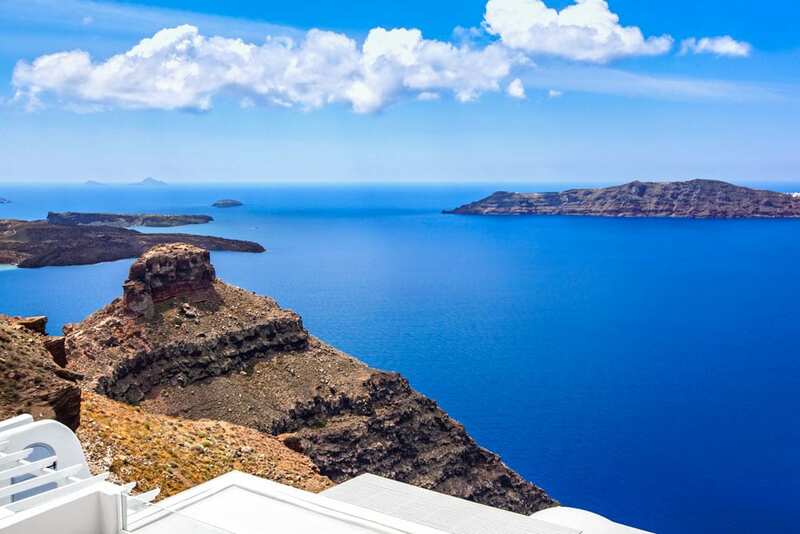 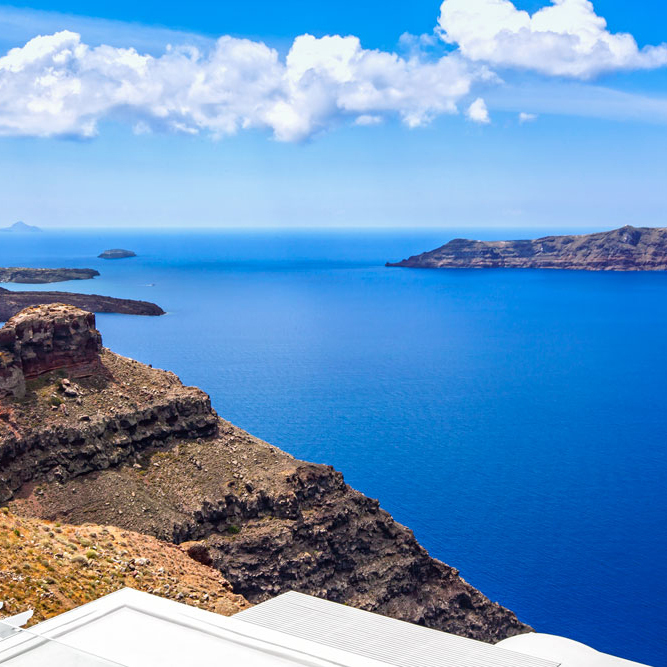 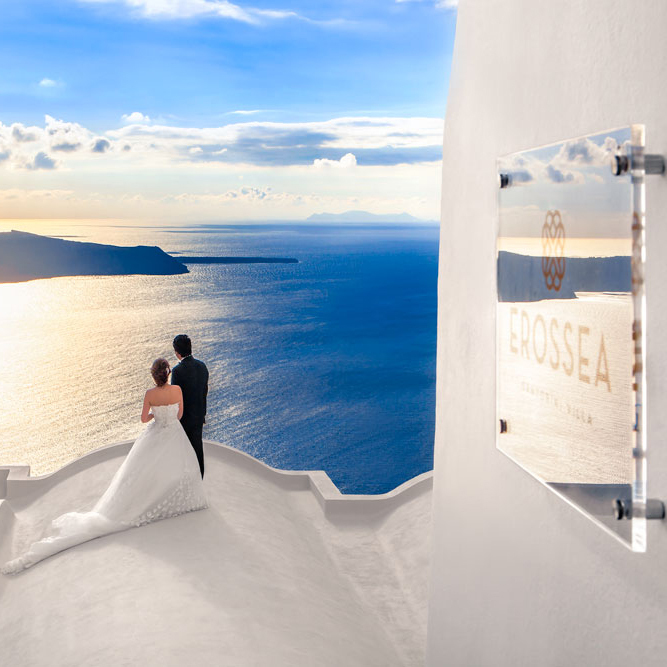 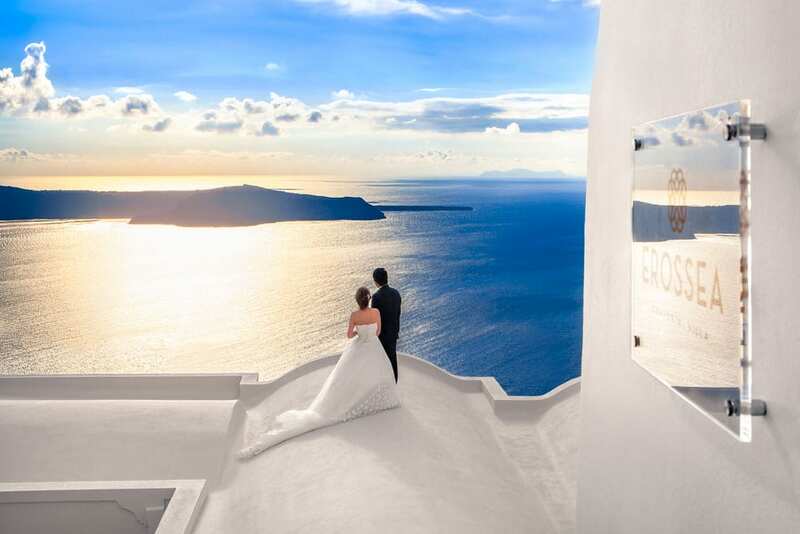 The Villa is ideally located on the highest point of the Caldera, surrounded by sea and sky, offering absolutely breathtaking panoramic views across the Aegean Sea and the magnificent Santorini sunset experience. 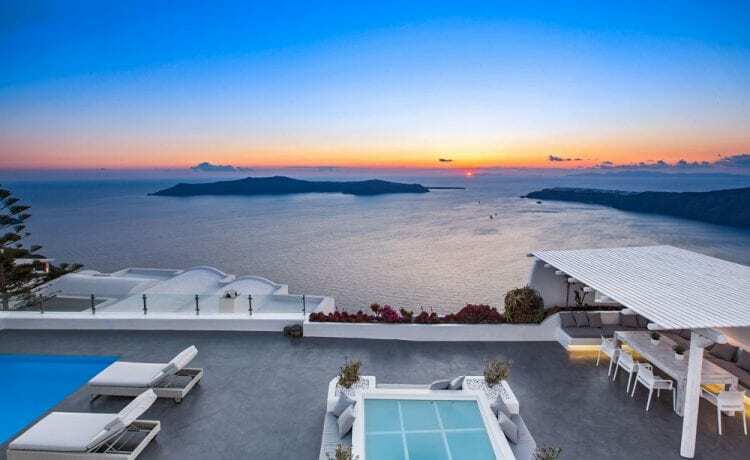 The tranquil scenery from the Villa combined with comfort and luxury is both calming and peaceful, captivating you with the empowering energy of the island that will invigorate and recharge and at the same time offering an "at home", welcome atmosphere during your stay.